On December 9 our new release with Exile Di Brave “Dis Yah Sinting (Things Gone Worse)” will go live in all major digital stores. The single feature the vocal, a dub cut, and, exclusively for the Bandcamp release, a binghi mix. 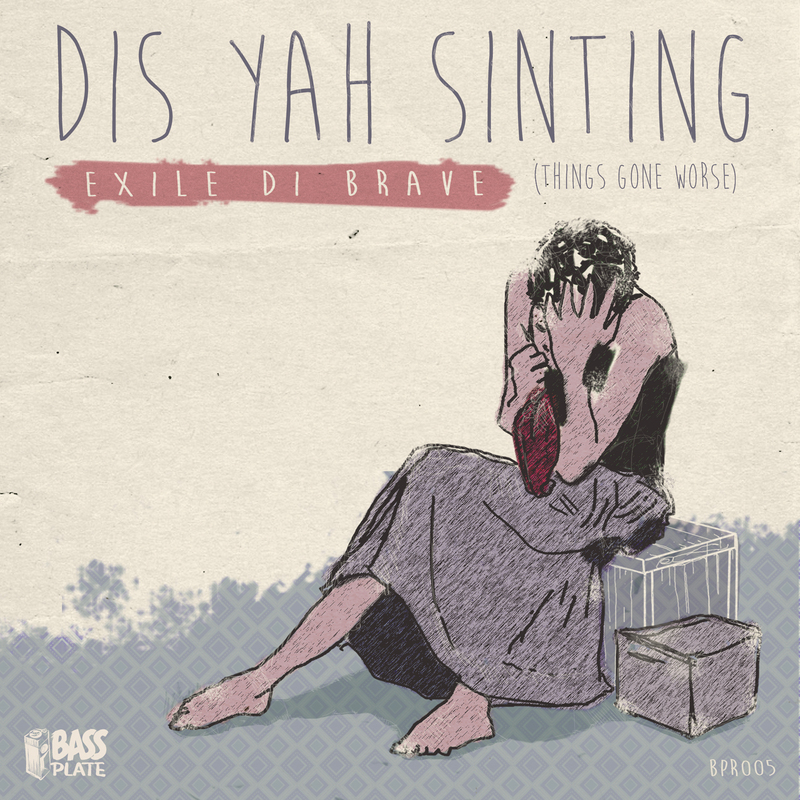 Listen and preorder now your copy of Exile Di Brave – Dis Yah Sinting (Things Gone Worse) on our Bandcamp, to immediately download the Bandcamp-exclusive binghi mix of the song.